Finance Minister Asad Umar has said all fundamental economic indicators are improving, dismissing the notion that the country is facing an economic crisis. "Spreading rumors about the national economy would not do any service to the country," he added. 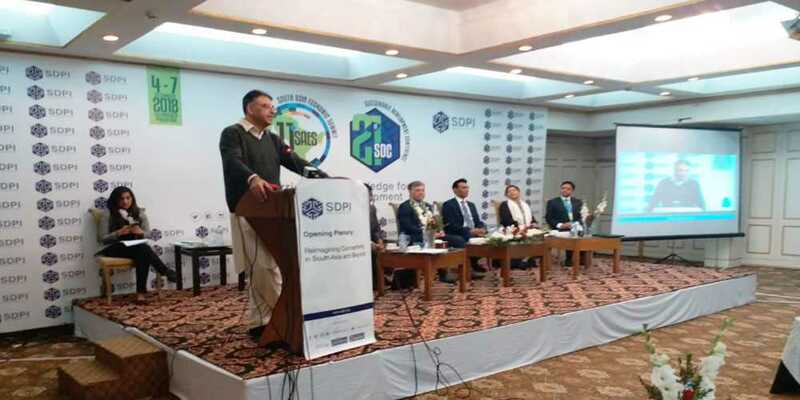 Upholding that there has been no change in the Pakistan Tehreek-e-Insaf's (PTI) policy, the finance minister said, "There will be no compromise on the independence of SBP rather it will further be institutionalized."